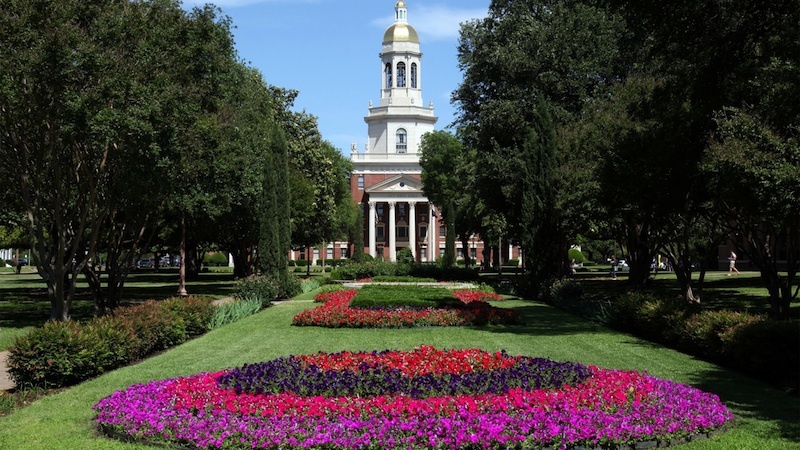 The Department of Statistical Science at Baylor University was created in June 2004 when it replaced the Institute of Statistics as the home for graduate statistics programs. The Ph.D. and M.A. (now M.S.) degrees in Statistics were first administered in 1991. Since that time the program has produced approximately 40 doctoral and 50 master level students. The degree programs are designed to provide a balance between statistical theory and applications of statistical methods with an emphasis being placed on acquiring research, consulting, and teaching skills that were applicable to the biomedical, industrial, and academic careers.